Celebrate the family bond with this classic Mother's ring. 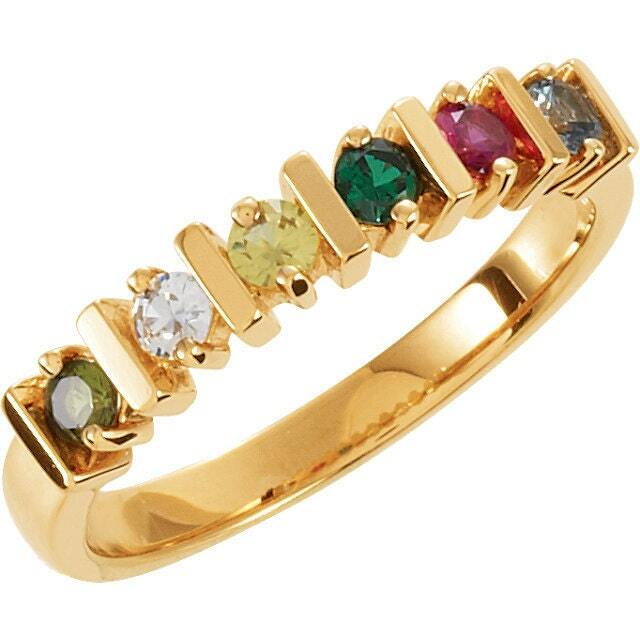 Expertly crafted in your choice of 14K white ,yellow or Rose gold, this ring can be customized with between TWO and SIX 2.5mm round Simulated birthstones A thoughtful look Mom is certain to adore, this ring is finished with a bright buffed luster. Surprise mom or grandma with it on a special day. 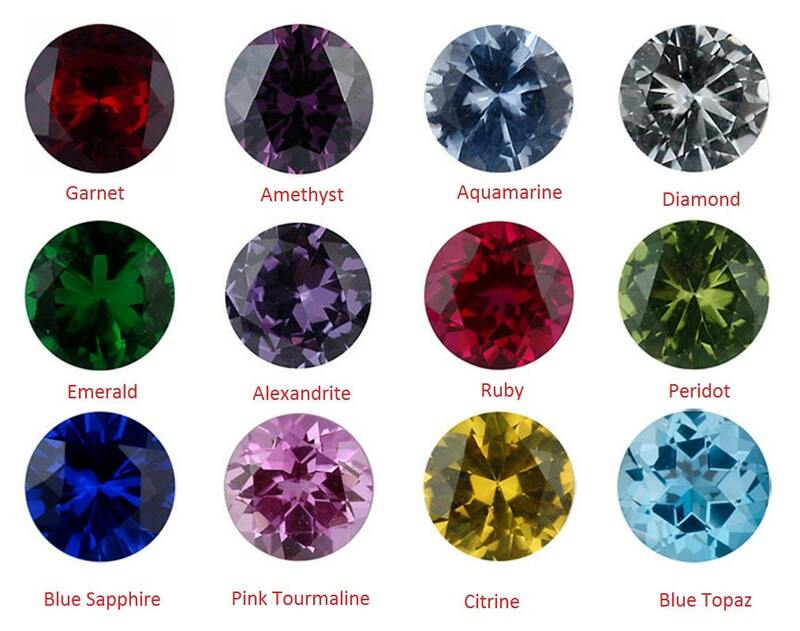 If you want your ring upgraded with genuine stones , please contact me. Beautiful ring for my mother.